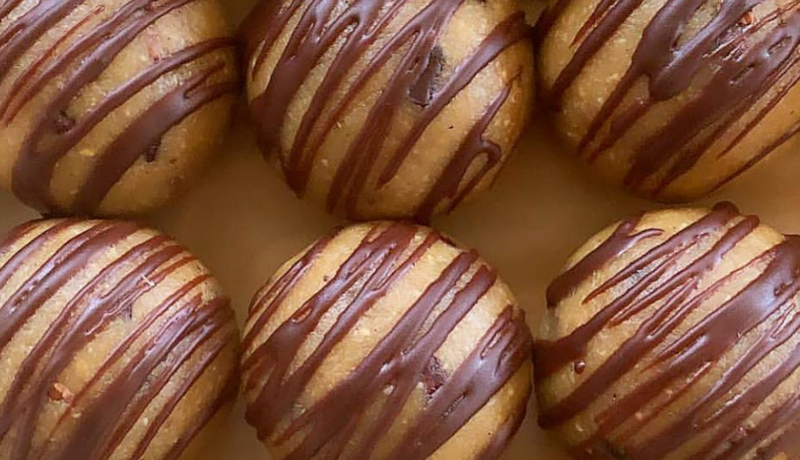 This chocolate banana bliss balls recipe was created by our family in the search of a quick easy recipe that would help with using up any over ripe bananas in the house. 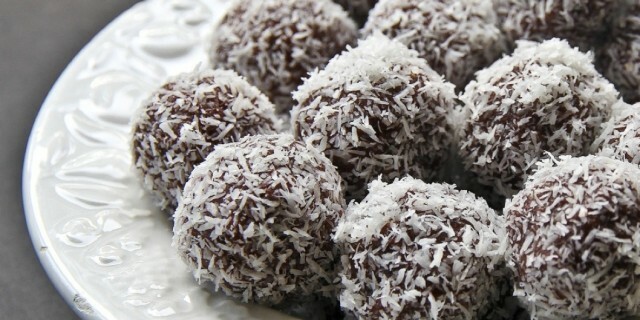 The recipe includes ecobananas as they produce the sweetest bananas in Australia and enable us to use fewer sweetener products in the bliss balls. 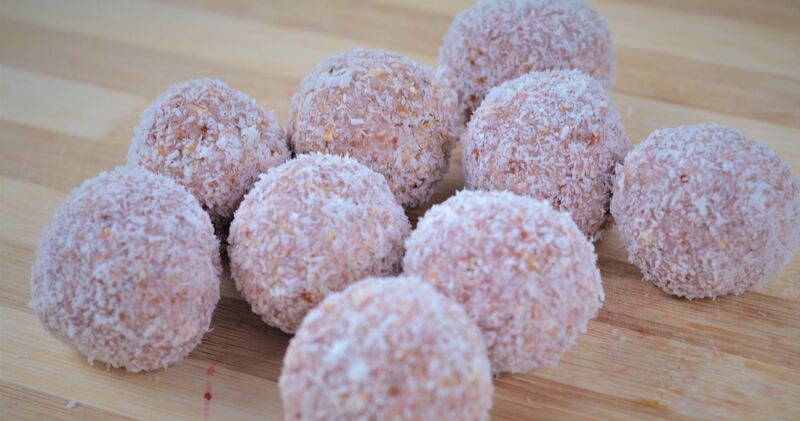 The balls contain roughly 100kcal each but deliver a wide range of nutrients, such as potassium, magnesium, and plant-based protein. 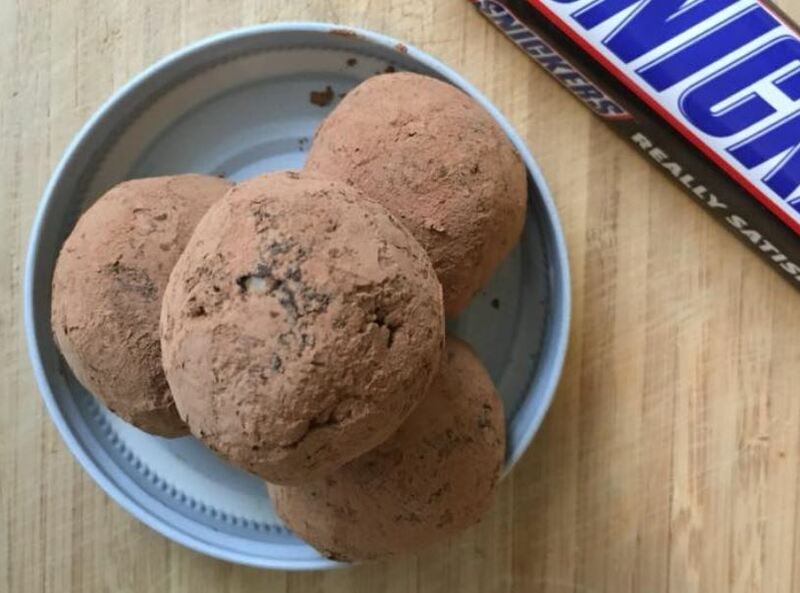 You can modify the below recipe to exclude peanut butter and make them childcare friendly, just add tahini or coconut oil instead to enable the balls to bind. A small splash of honey. 1 tbsp. of shredded coconut pieces (for rolling). 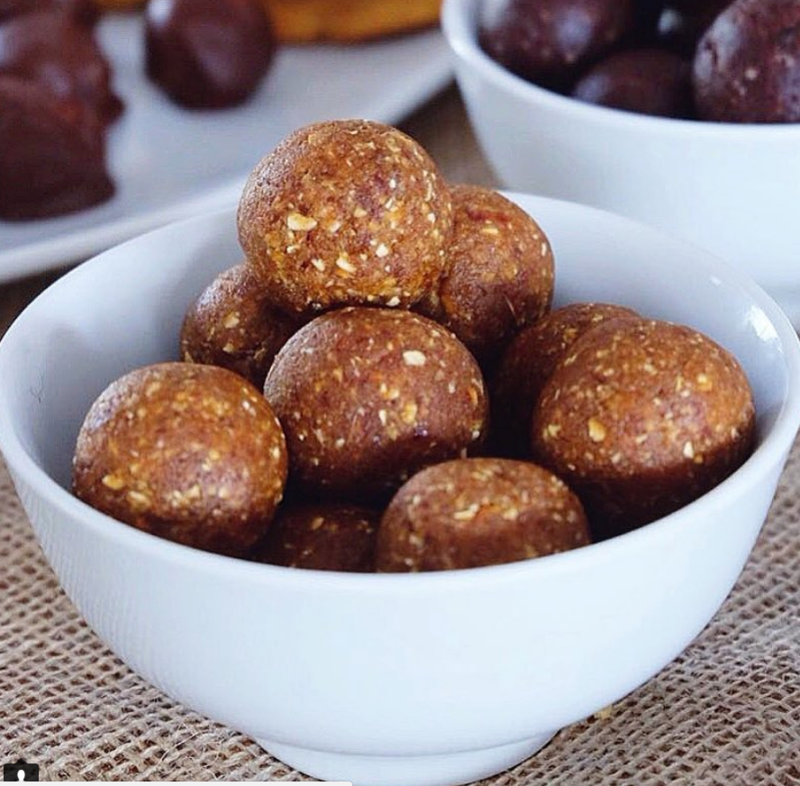 Blend or crush the banana, peanut butter and cacao in a bowl. Then add the rolled oats into the bowl and mix with a spoon. Add a splash of honey if needed.